ISLAMABAD: In a bid to counter the impact of rapid tree felling and poor plantation in the Margalla Hills National Park, an extensive activity of the seed ball throwing was arranged to restore the beauty of the park and stop environmental degradation. 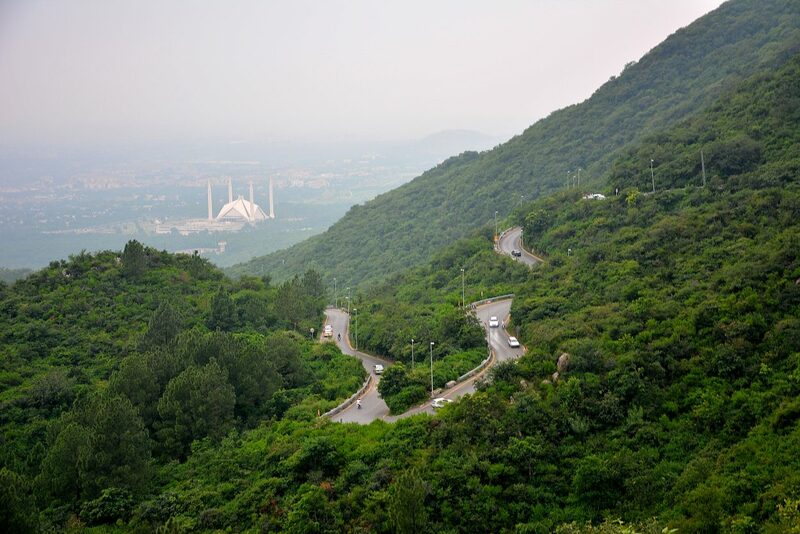 The event coinciding with the Independence Day celebrations was organised by the Australia-based SMEC Oil and Gas, which has been involved in protection and reservation of the Margalla Hills National Park since 2015. The company initiated the internationally-recognised project for indigenous tree plantation through the seed balls with the assistance of the Islamabad Wildlife Management Board (IWMB). The organisation has also been involved in the protection and preservation of the park in an effort to address the issues with the park managers on littering, woodcutting, wildlife pouching and hunting. The initiative of making the seed balls was undertaken by the park staff, their families, friends and volunteers from all walks of life. The poor communities living in the park area were paid for preparation of the seed balls in a self-sustaining project. Many forest authorities now have adopted the seed balls concept. WWF and the Pakistan Air Force have also approached the park authorities for mass production of the seed balls for them to spread all over the country. To date, about 20,000 seed balls have been prepared and distributed under “Throw and Grow Project.” The seed balls sale proceeds are used by the Wildlife Board for the uplift of the park. The event was attended by a sizable number the park staff, friends and civil society with their families. It was a fun-filled yet a creative activity especially for the young kids on the Trail-V. A presentation and demonstration was given by Tassadaq Malik, the managing director, and Irfan Siddique, the senior manager of Admin and HR, SMEC Oil and Gas, and the participants apprised that the new and unique way of plantation was said to give almost 50% success rate. The company has already developed a successfully implemented sustainable system on anti-littering and the park has now been declared plastic-free environment, owing to the efforts of its volunteers over a period of one and half year. The park, spread over an area of 31142 acres, is the continuation of the Himalayan mountain range and is the natural habitat for a variety of animals and birds. The park has 616 plants species, 250 of birds, 38 of mammals and 13 species of reptiles.